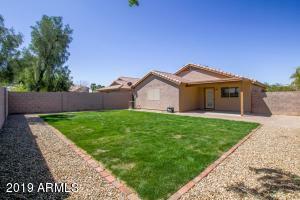 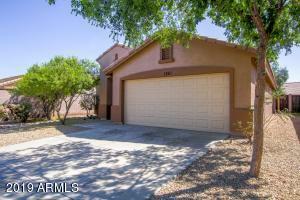 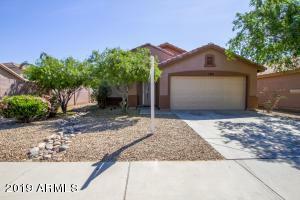 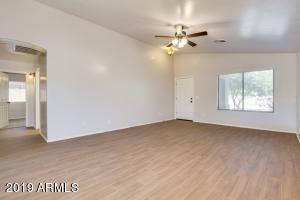 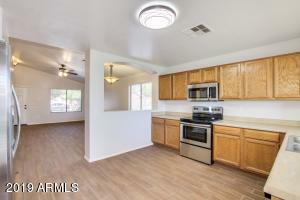 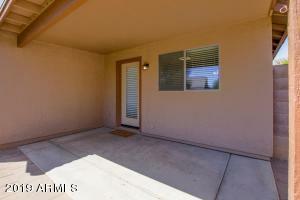 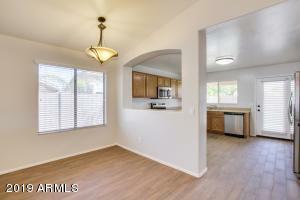 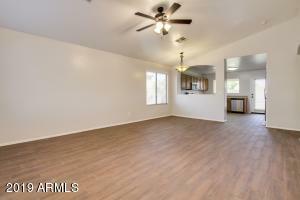 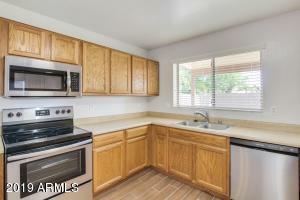 Open and spacious floor plan 3 bedroom 2 bath fully remodeled inside and out. 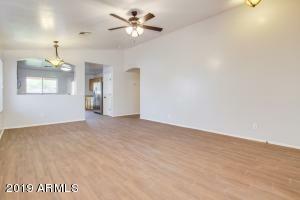 Seems much larger than you would think. 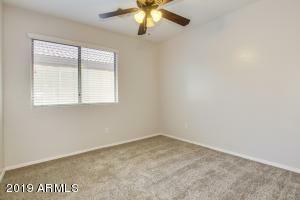 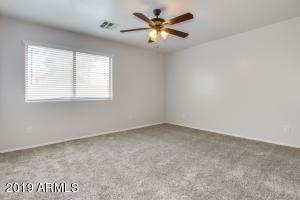 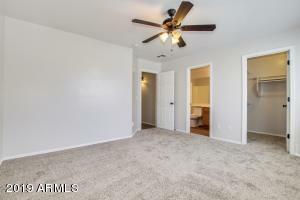 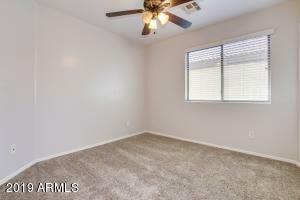 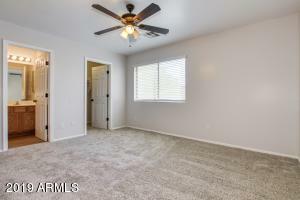 Beautiful ceramic tile (wood feature) flooring through out and upgraded carpet and padding in the three bedrooms. 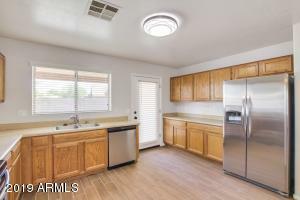 Upgraded ceiling fans, upgraded complete appliance package. 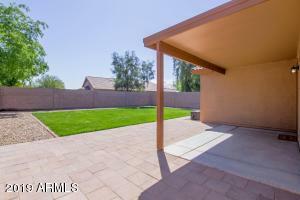 This lovely home is perfect in a beautiful community offering Community Park with Community Pool. 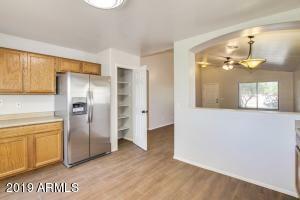 A must see and beautiful inside and out. 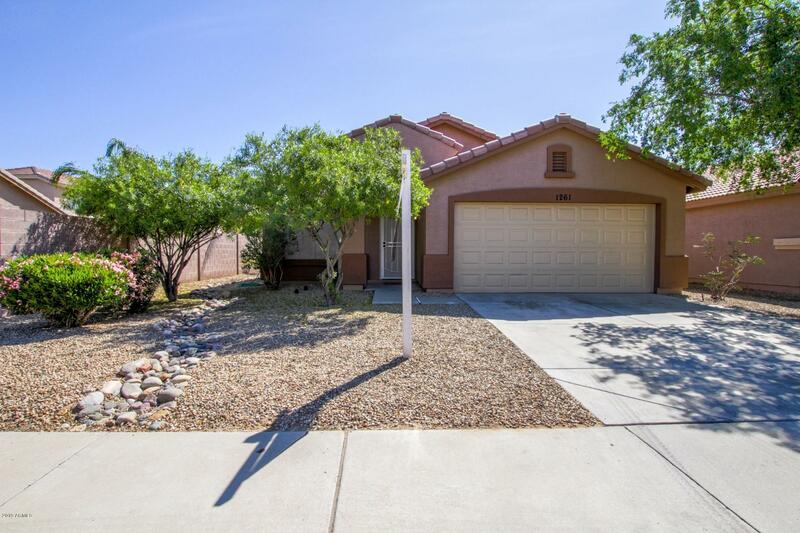 I-10 West to Estrella Pkwy, go south to Yuma Road, W on Yuma Road to 158th Ave go south then left on Anasai then right on 158th avenue, home on left.